Bel objet, rien à lui reprocher ! 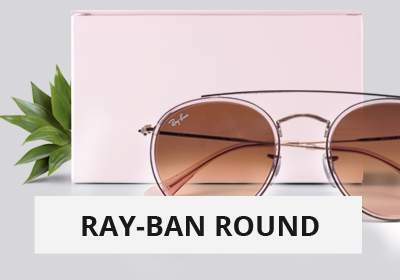 Why choose sunglasses Ray Ban RB 3471 004/71 32? 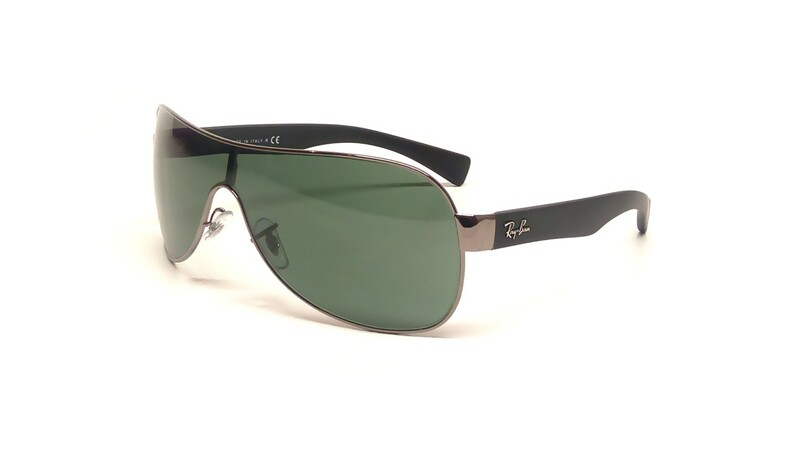 The Ray-Ban Mask Emma Black RB3471 004/71 32 Sunglasses are finally available. 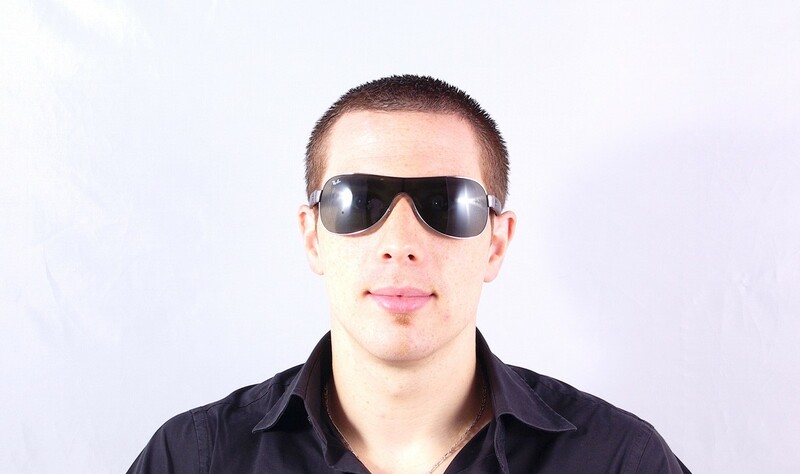 The lenses are Grey with a sun protection factor of 3 for the safety of your eyes even with a bright sunlight. 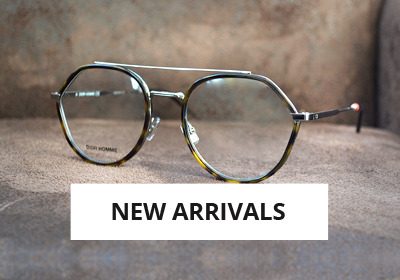 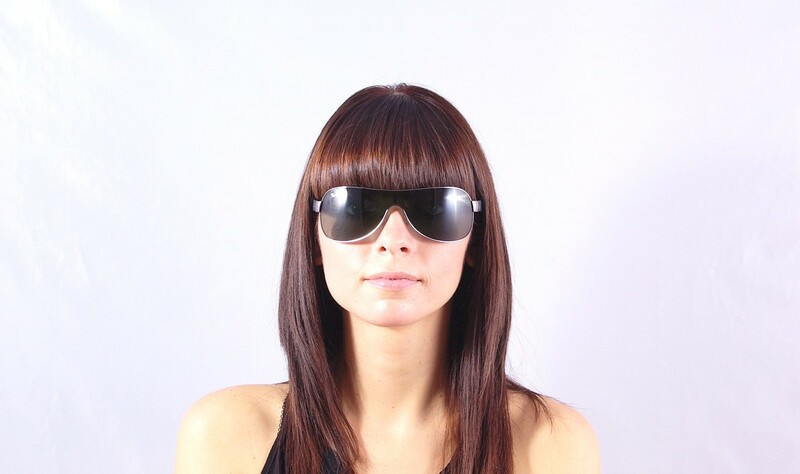 You will have a gorgeous style with this Mask frame shaped Sunglasses that are made of Metal and acetate. 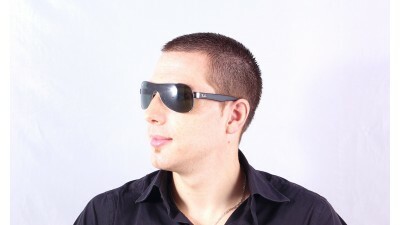 These Fashion Sunglasses are Small sized. 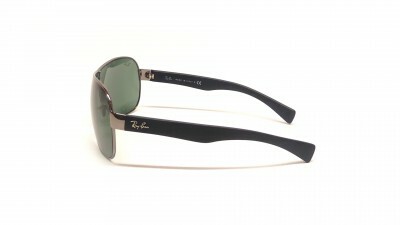 Men and Women can wear the Ray-Ban Masque Emma RB3471 because the design was especially created to fit everybody. 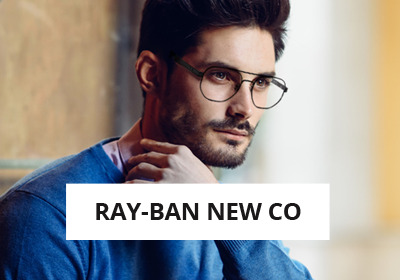 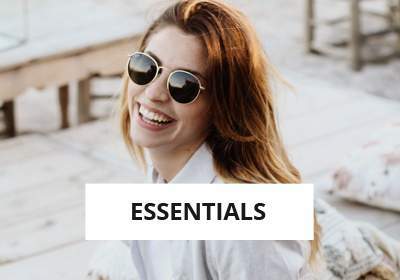 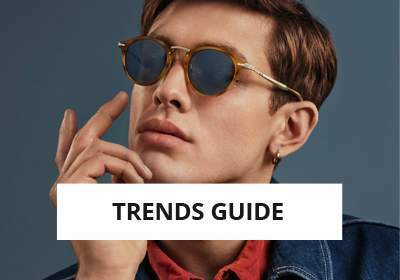 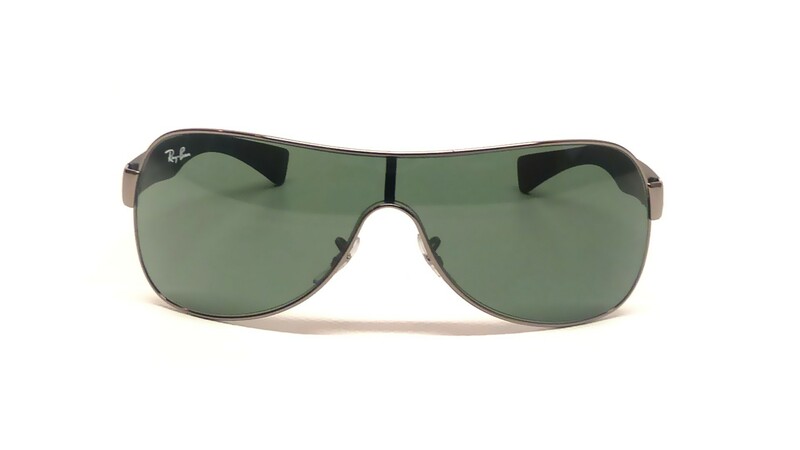 These Ray-Ban RB3471 Sunglasses are 100% genuine and sold with the accessories supplied by Ray-Ban (a carrying case and a cleaning cloth) as we buy directly our products from the manufacturer Luxottica owner of the Ray-Ban licence.